This is the orders page for The VERY Popular 100% Human Hair Addition Style Star . 100 Grams of premium Hair. 14 & 16 inches we try and keep basic colors in stock. You can special order other colors and lengths. The New 2018/2019 - Style Star 100% Human Hairpiece is 100 G weight in all lengths. We have gone to (great lengths) to bring this Fantastic Offer to you. 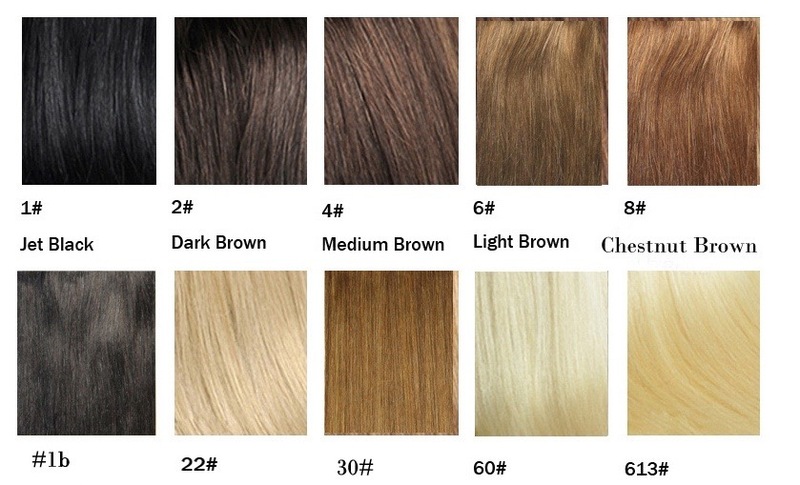 Cheerleaderhairpieces will not sell anything but the Highest Quality Human Hair . We describe this hairpieces as an addition. Star will arrive to you straight. The application is on any bun or ponytail. Style Star lays on top of the childs bun alone- youtube video 1- or with their ponytail to add fullness and style abilities blending with your own hair -Youtube video 1 . The flexible flat comb on this hairpiece slides between your buns ponytail holder and the scalp, then the ribbon ties around the bun or ponytail. It's that simple and hot tool friendly! It stays put once applied, however we include a Security tool kit for added security. A $9.99 value. Youtube application video 2. & video 3. We do not Pre Tease . We find that most do not need to tease this product as it sits on the ponytail that raises the hairpiece , which makes it look teased. Just attach , hair spray and go. Want the same style appearance but in Synthetic look at style Winner All star 16. Please help us to help you by watching the videos. This is not a full bun cover. If your child has a ton of hair and you want her hair in a bun the star style may not work for you . We also carry tease brushes, Travel curl irons, flat irons and more. See in menu for other accessories and attachment items. Youtube Video 1 Style Star Introduction- NOW 100 Grams of Hair. videos shows application with hair in a bun and then application mixing with your own hair. Youtube Video 2- Watch the video number 1 first.Using the tools included to attach the hairpiece for extra security from front. Youtube Video 3- Attaching the back of the hairpiece over the bun method with tool kit. How it arrives to you- CLEAR BAG. We fold it to ship to you. You may need to flat iron it on arrival. Star style is a patented product. Report infringements to us. We appreciate it. Its your responsibly to know what style you are ordering. Please watch the videos. 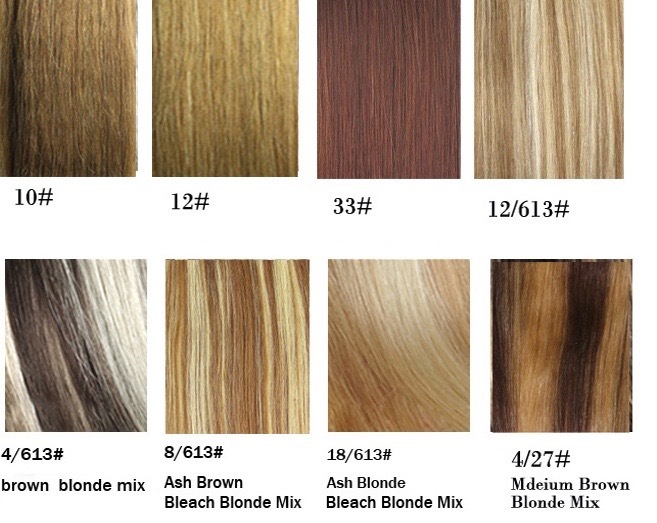 Disclaimer: Even though this is human hair , all human hair sold by companies has been stripped and processed to sanitize and dye to a certain color. We suggest ordering the correct color, we do not suggest dying the item. If you choose to alter the item once you receive it, Cheerleaderhairpieces company is not liable. 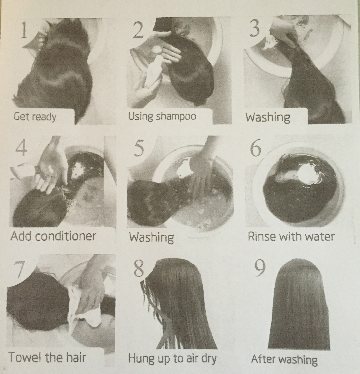 You have to be an expert to dye processed hair. Human Hair requires a signature to deliver to you. The section below are items we try to keep in stock. If it does not say out of stock we have the color and length. At times we may run out of stock but if that happens it will not let you order and a red * will replace your item. Star color 6. 16 inches security tool kit included. Star Color 18/613 16 inches security kit included. Star color 613 16 inches security kit included. Star color 613. 14 inches Security tool kit included. This item comes in a clear sealed container. If the color looks like it will not match your hair, do not open the bag. We can only exchange unopened items. Its your responsibility to know what you are ordering. Please read and watch the videos. Consultation with a Human hair Specialist.